An NHS racial equality boss was fired for racially bullying a colleague. 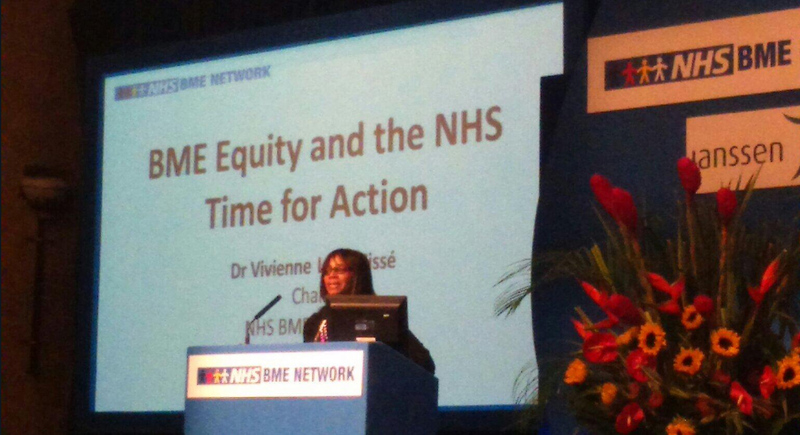 Dr Vivienne Lyfar-Cissé was dismissed over allegations she told a colleague he was ‘everything she despised in a white manager’. 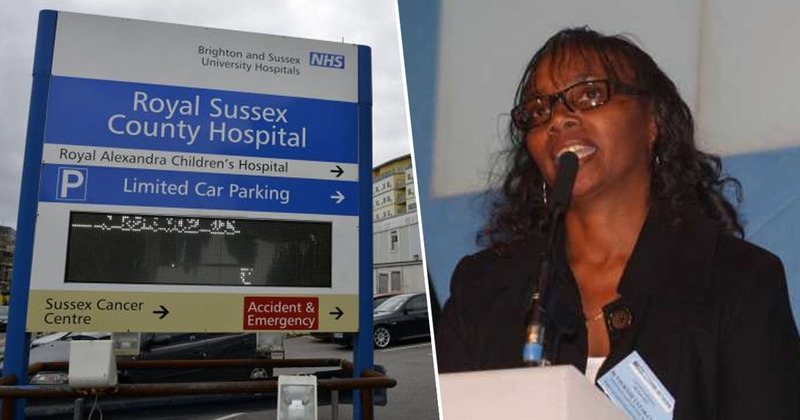 The news has come to light after Dr Lyfar-Cissé, 58, lost an unfair dismissal claim against Brighton and Sussex University Hospital NHS Trust, the Mirror reports. 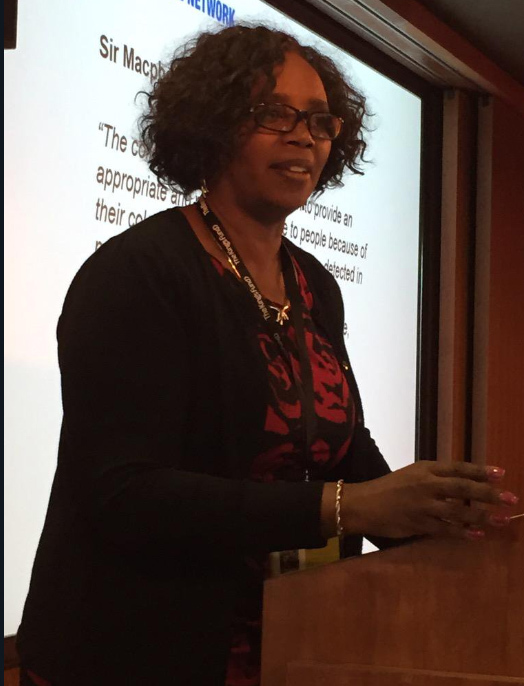 Dr Lyfar-Cissé had been working as a £100,000-a-year associate director of transformation, tasked with championing racial equality at the NHS Trust. 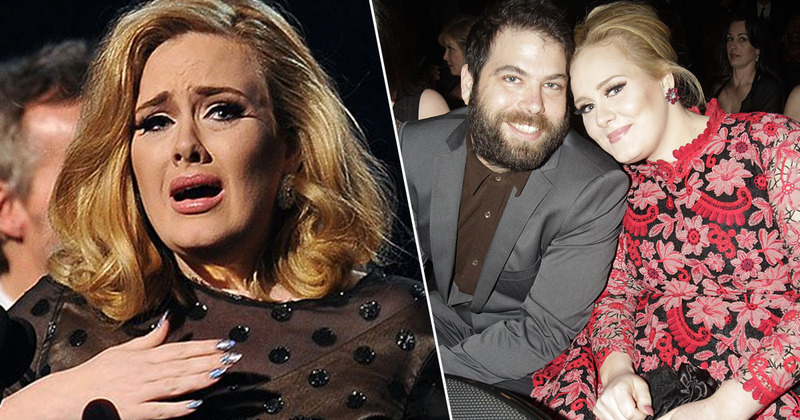 However, it was also claimed she ‘bullied and victimised’ a female colleague over her sexual orientation. [It] upheld an allegation that you discriminated against [Mr W] on 5 May 2017 by making negative remark about him because he is white and you acted in a way that amounts to harassment related to [Mr W’s] race. Dr Lyfar-Cissé had been dismissed in 2017 after 32 years at the trust following a year-long investigation. She had become associate director of transformation in 2014 but in 2016 the trust was placed in special measures by the Care Quality Commission. The NHS Trust upheld an allegation that she discriminated a colleague because he was white and harassed him over his race. Three allegations over her bullying and victimising a female colleague were also upheld. A judge from the London South Employment Tribunal backed the NHS Trust’s decision to fire the doctor. Dr Lyfar-Cissé intends to appeal the decision. I am not in a position to comment on the judgement given. I intend to lodge an appeal. Inspectors from the Care Quality Commission found bullying, harassment and discrimination were rife in the Brighton and Sussex University Hospital NHS Trust. But it said staff and managers ‘worked hard to achieve change’ and the commission had noted ‘a dramatic turnaround in culture’.